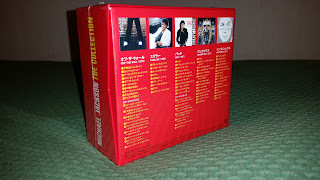 This wonderful boxset, released in 2009 worldwide, was a limited "mail-order" only release in Japan. 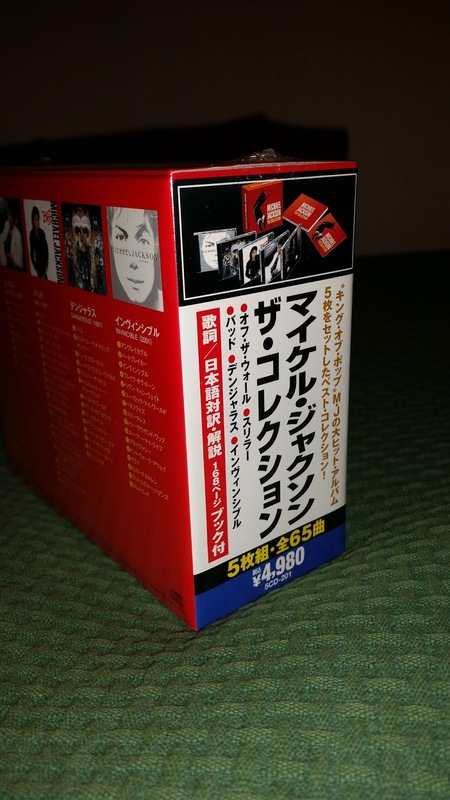 I remember it was difficult to get at the time, because only few sellers had it and for such an high price. 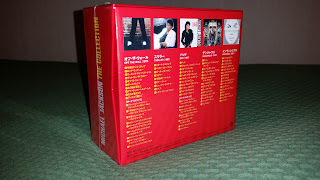 Each disc comes in a standard jewel case with picture sleeve & back tracklisting insert, all housed in a glossy card clamshell style picture box complete with a 168 page lyric booklet & a separate information booklet featuring details on each album. 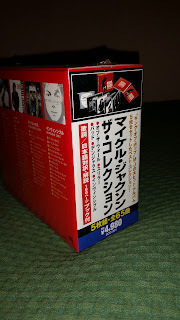 That's why the box is thicker than the european release, which includes the cd housed in cardsleeves.